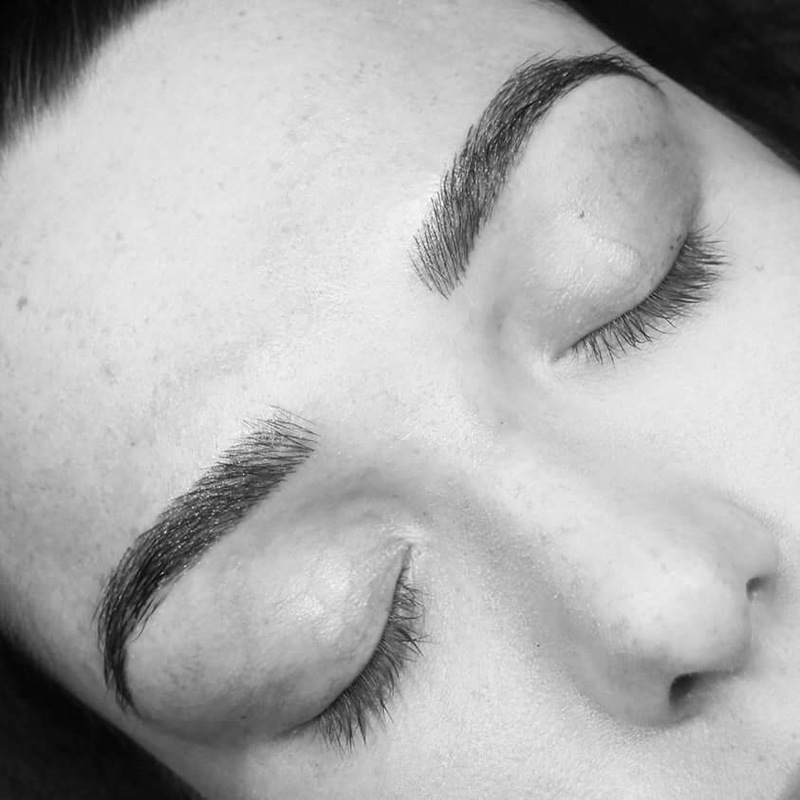 Semi Permanent Make Up, micropigmentation, dermal implantation, eyebrow embroidery or microblading are basically all different names for the same procedure – cosmetic tattooing. However there is a couple of differences and as I have been asked many times over the last few months what the differences are I thought I would try and explain! Semi permanent make up technicians use a cosmetic tattoo machine, this is NOT a traditional tattoo machine/gun as these machines penetrate deep in to the layers of skin and use ink which would be permanent. A cosmetic tattoo machine is a much gentler form of tattooing as it does not penetrate deep down in to the skin and uses pigment not ink which breaks down in the skin. Microblading technicians use a fine scalpel-type blade and pigment. Unlike a cosmetic tattoo machine which controls the depth of the hairstroke, with microblading your technician is in control of the stroke depth. Another difference between the two methods is how long they last. The pigment used in Microblading is deposited much closer to the skin surface than with a cosmetic tattoo machine is used so your eyebrows will in fact fade much quicker. 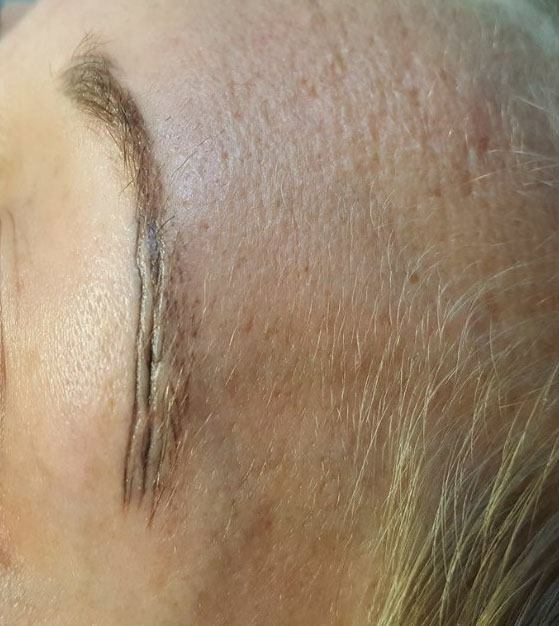 Some may say that microblading allows the technician to create smaller precise lines to mimic your natural eyebrow hair and that semi permanent make up does not allow this. However your semi permanent make up technician should be fully trained in hairstroke brows and this should not result in your eyebrows looking thick, unnatural, sponsored by Nike or appear to be drawn on with a Sharpie! A hairstroke brow should always give a completely natural and lifelike look, almost indistinguishable from the natural eyebrows. 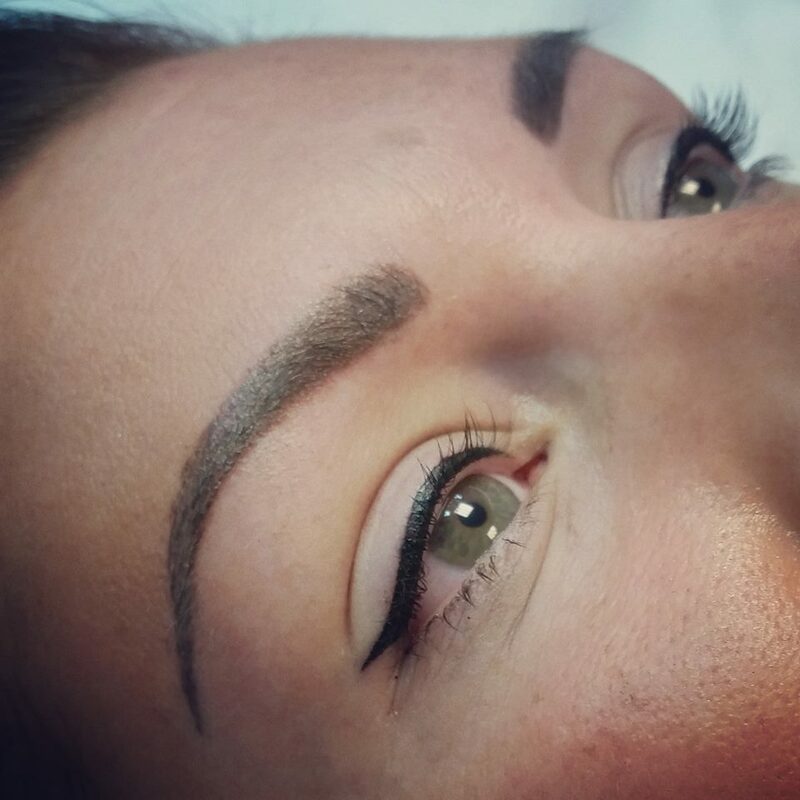 Microblading technicians are only able to offer hairstroke brows unlike semi permanent make up, which gives you the option of a selection of eyebrow techniques so you can achieve your desired look. Whichever treatment you decide is the right one for you, please ladies make sure you choose your technician carefully and consider what training and experience they have and that they are compliant with laws. Be sure to look at your technician’s before and after photographs. Check your technician has studied colour theory and skin undertones so they have the knowledge required to give you the right pigment colour for your skin type. 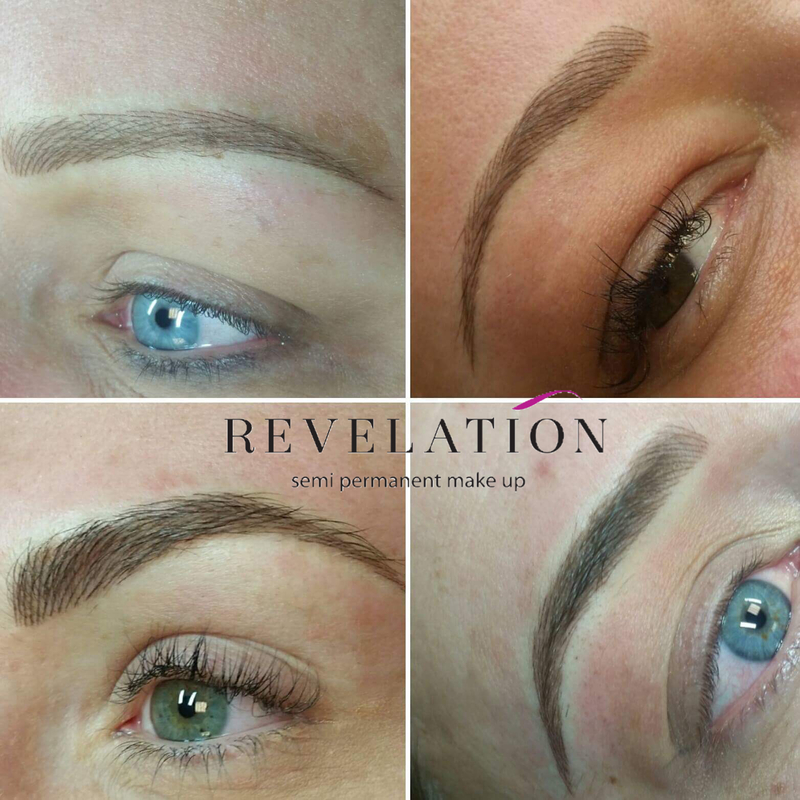 At Revelation Semi Permanent Make Up we offer a bespoke eyebrow service, this means we discuss in detail what would be the right look and colour for you. We draw the brows on prior to your treatment allowing you to visualise the shape and look of your brows and this can be adjusted until you are completely satisfied. I will not start the procedure until you are 100% happy with your new look. If you would like further information or would like to ask any questions please feel free to message me.